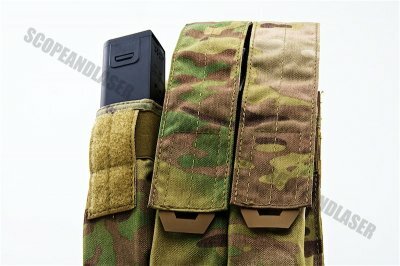 The magazine pouch is a useful accessory for any operator on the field as it enables the user to carry multiple number of magazines with ease. 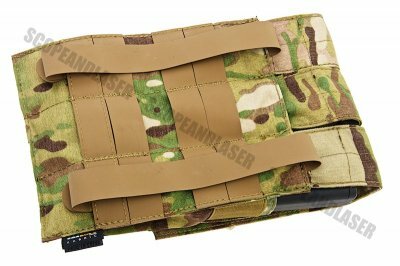 This TMC QUOP TRI Kriss Mag Pouch does exactly that and designed for Kriss Vector mags too. 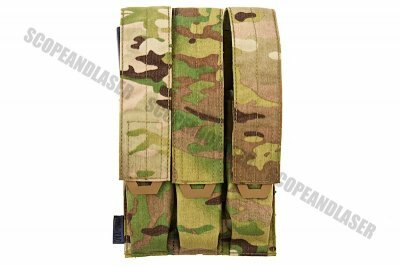 Easy to use it can hold upto 3 Kriss Vector mags without slipping out, make sure you plat carrier / vest supports molle else it wont be compatible!